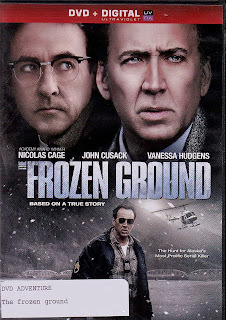 Alaskan State Trooper Jack Halcombe, played by Nicolas Cage, realizes that something is drastically wrong when the department does nothing to investigate a series of murders which he considers related. All of the murders were of young women, mostly prostitutes, who were lured to “photography” sessions with the promise of several hundred dollars. All were subsequently killed, over a period of years, and left in the frozen grounds outside of Anchorage. All, that is, but one. Vanessa Hudgens plays the women who escaped, Cindy, only to be judged by the very police who were supposed to protect her. It becomes her word against their professional reputations, with the results being that justice is denied. 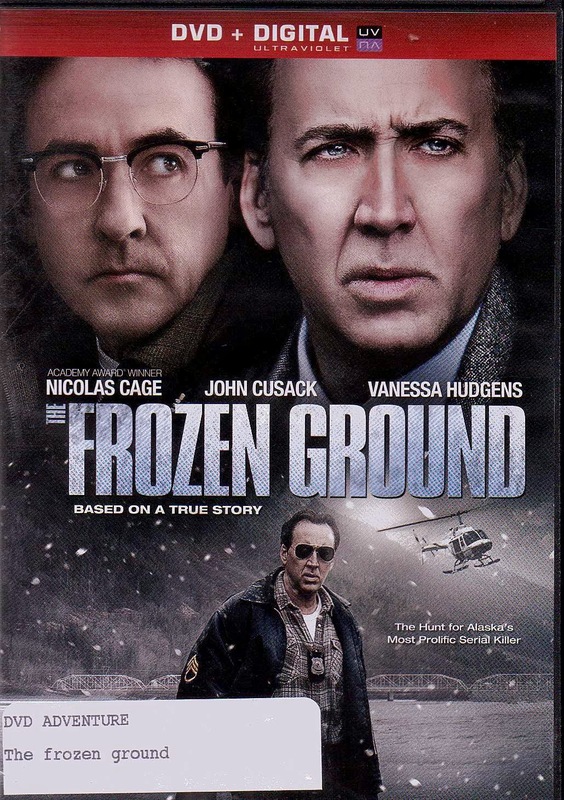 Now, with the killer, Robert Hansen, played by John Cusak, looking for her; as well as her former pimp; she has nowhere to turn. Jack Holcombe enters the picture with a sure fired conviction that these cases, although spanning a dozen years and at least 11 victims, are all connected and the result of one man; Robert Hansen. But proving it is difficult unless he can enlist the trust, and testimony of Cindy. She is, of course, reluctant to stick her neck out any further than she already has. Based on the real life case of Robert Hansen, this film, written and directed by Scott Walker, will rivet you with its stark revelations of what depravity the human mind is capable of. Superb performances by all really seal the deal of this one, and make it a very tense and edgy drama. The Big Gun - Rock Hill, S.C.
Rolling Back Voting Rights - Why?